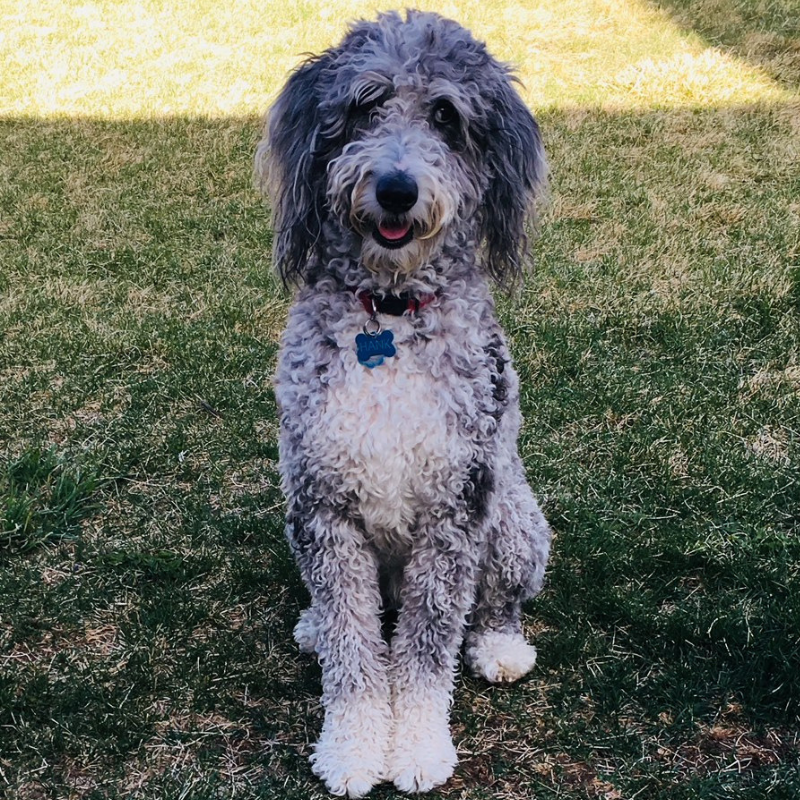 This is Hank, he is an aussiedoodle (Australian Shepard/Poodle mix) and to put it lightly, dude has a lot of energy. Additionally, he is incredibly smart, a lethal combination. At three years old, it is a full-time job to keep him entertained and active which is why he goes to Doggy Daycare at least once a week. Luckily, Denver is incredible dog friendly and has so many options for Doggy Daycare throughout the metro area. Camp Bow Wow. With multiple locations through the city, Camp Bow Wow offers doggy daycare, grooming, boarding and obedience classes. It is a one stop shop for your pup! Rest easy with the availability to watch your dog at camp on video (warning: this can become addictive). Bark! Located in Downtown Denver, this Doggy Daycare has a hip, urban vibe. With 9,000 sq. ft. your pup will have plenty of space to roam. In addition to daycare, Bark! offers boarding and obedience classes, grooming and daily photo uploads of your dog. Big Dogs, Inc. Located in Southwest Denver, Big Dogs is a great option for daycare, boarding and grooming. Big Dogs offers both outdoor and indoor playtime AND nap time. Dogs are put in their kennels with lights out from 12:30 – 1:30 each day. Noble Beast. Noble Beast is best known for offering comprehensive dog training classes and private training sessions. Just recently they opened, The Champagne Room, their Doggy Daycare. To attend, your dog must be attending or have completed one of their dog training courses. Here most of the daycare attendants are trainers or have taken additional education regarding training dogs. There are a number of benefits to Doggy Daycare for both you and your dog! Socialization – your dog interacts with other dogs of different breeds and sizes. Personal Space – if your dog is like Hank, he is like Velcro (attached to me all day long). The days at doggy daycare allows me a bit of personal space. Physical Activity – your dog gets a full day of running around and they will be exhausted after. Hank is able to run a lot of energy out. One stop shopping – a lot of time you can get your dog groomed and bathed before picking him up. Mental stimulation – Hank is smart and gets bored easily which often results in lots of barking for attention. The different people and dogs at daycare provides him with mental stimulation that I am unable to give him. Since sending Hank to Doggy Daycare we have seen his energy level decrease and attention increase. Additionally, the day after camp Hank is exhausted which always makes us happy. Does your dog go to Doggy Daycare? Where do you go?